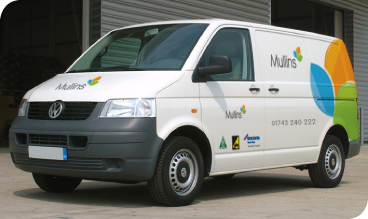 Mullins Heating was established in 1958 and we are proud to say that we are still a family run business with over 54 years of experience. We offer a full range of gas and oil boilers from all of the leading manufacturers to provide your home with heat, so if you require cost effective, reliable heating and plumbing engineers then look no further. We operate throughout the Shropshire area and we cater to all domestic and business client’s central heating systems, gas, oil services and plumbing requirements. 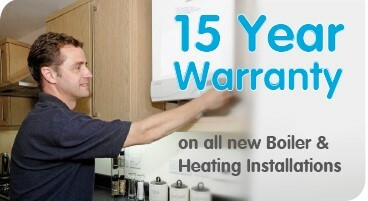 All our central heating installations carry a comprehensive twelve year parts and labour warranty and we also provide contract maintenance plans for all heating systems. Our reputation has been developed through hard work and reliability which is why we are the people to trust. Our reputation has been developed through hard work and reliability which is why we are the people to trust. Please call 01743 240 222 or contact us.